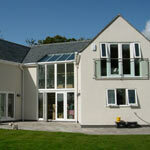 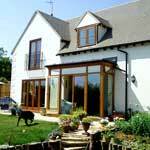 The brief was to create a new substantial dwelling within the garden of the existing large house. 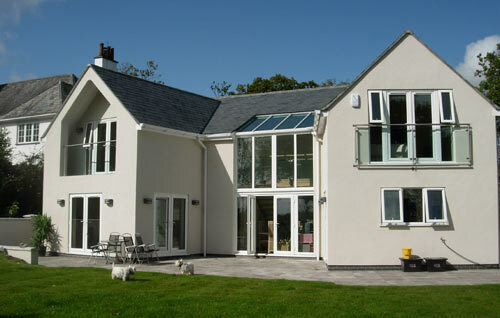 The design was to be contemporary and to reflect the style of the existing historic house. 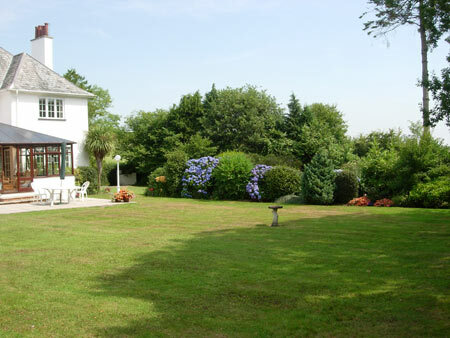 With the long views over the garden and fields to the south it became apparent that the focus of the principle rooms should be the view. 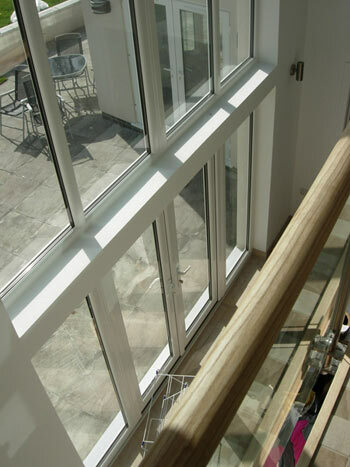 The consequence of this decision was to create a dining hall with views and access to the garden terrace. 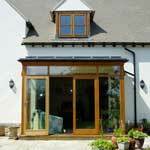 The living room was to form one wing with a study to the rear and the large kitchen was the alternative wing with access to the garage. 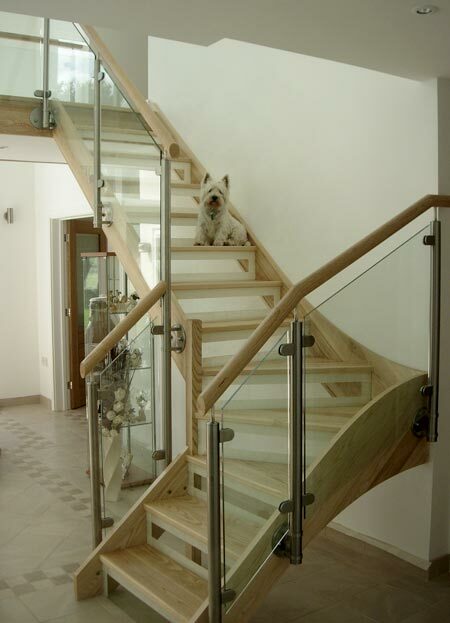 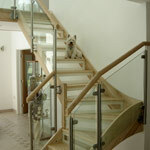 The open staircase and bridge creates an open light area to link all the first floor rooms. 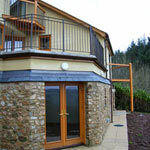 The principle bedrooms have the benefit of enclosed balconies with large windows and doors and en suite bathrooms. 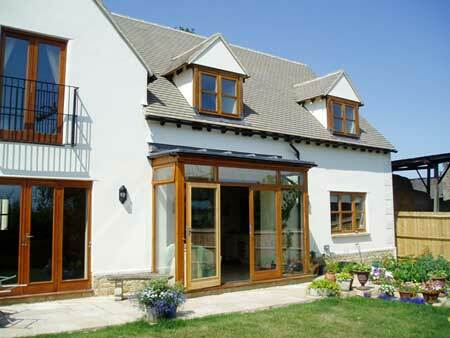 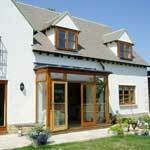 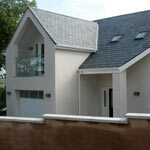 The brief was to create a new substantial dwelling within the garden of the existing large bungalow. 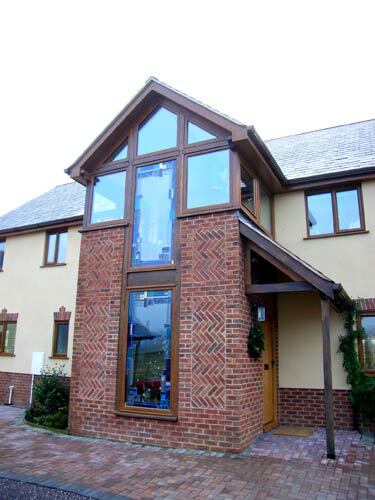 The design was to be contemporary and to reflect the style of the historic village. 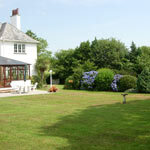 The site was confined by gardens on two sides a farm yard building on the third side and open fields on the fourth side. 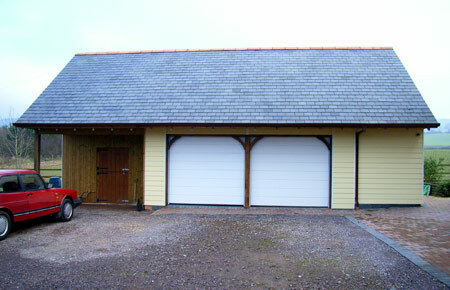 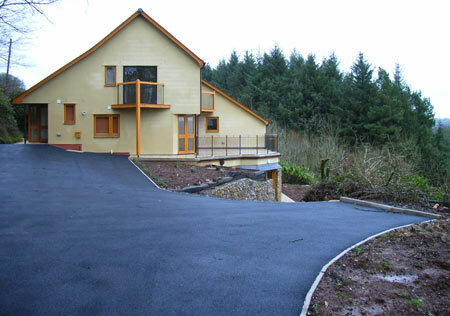 This allowed the site to be planed to take full advantage of the long range country views while retaining access and garages to the area of the site enclosed by neighbors gardens. 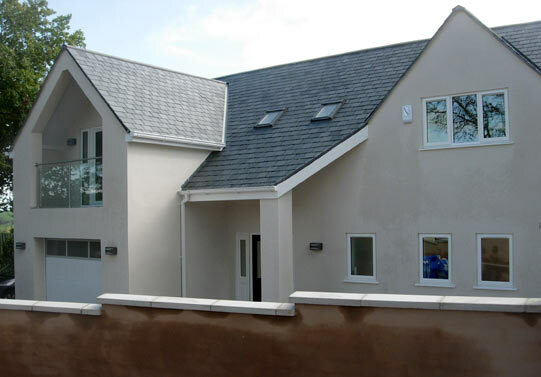 The use of natural materials was important requirement from the Local Authority and the client but budget restraints lead to the inclusion of rendered wall finishes with a natural stone plinth and quoins. 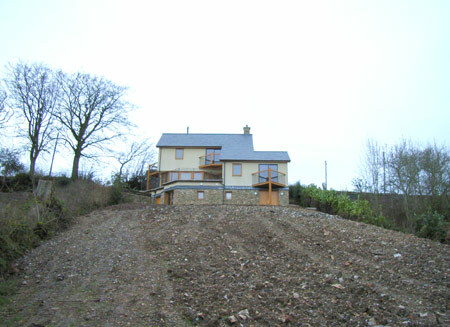 This was a replacement dwelling on a steeply sloping site with a restricted access and long range views over the Blackdown Hills. 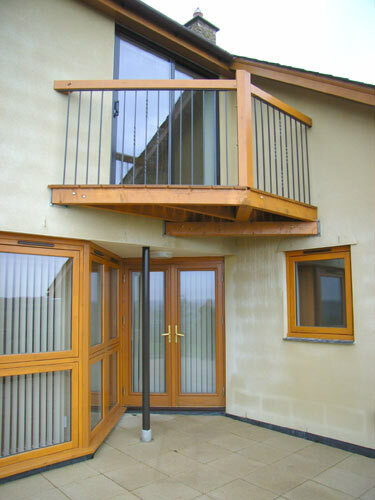 This particular scheme mixed conventional retaining wall for the lower ground floor and timber framing for the upper floors. 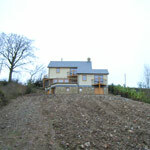 The result is an interesting light weight structure maximising the difficult site. 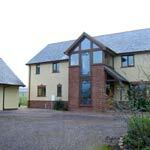 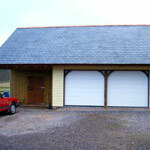 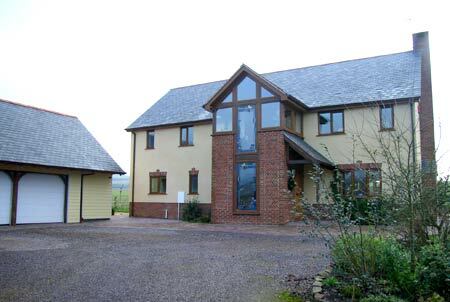 The proposal was to replace a County Council 1950’s farmhouse that was sold as part of re-organisation. 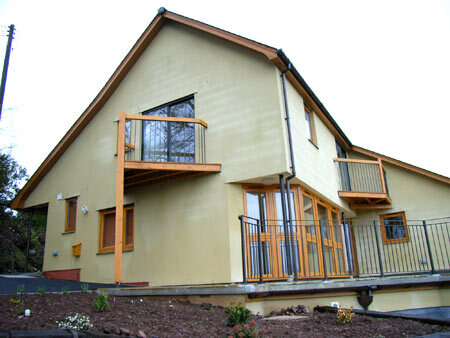 The existing dwelling failed to meet current standards in all areas. 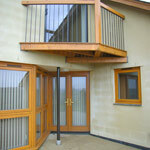 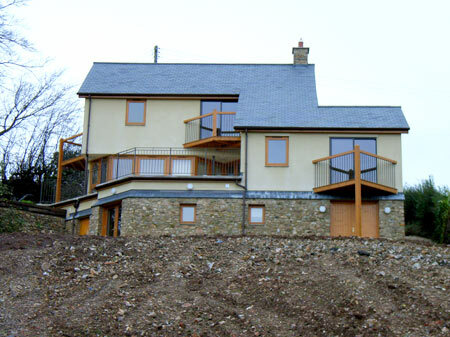 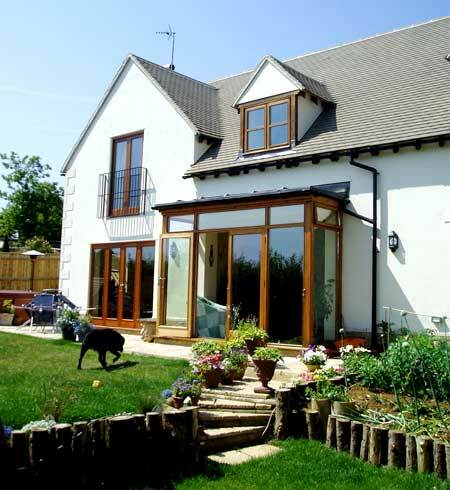 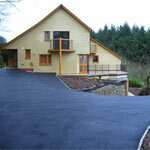 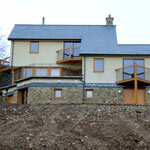 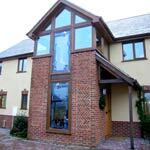 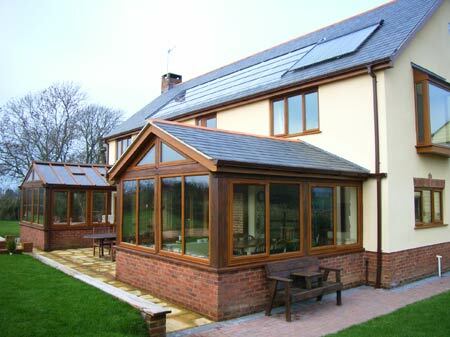 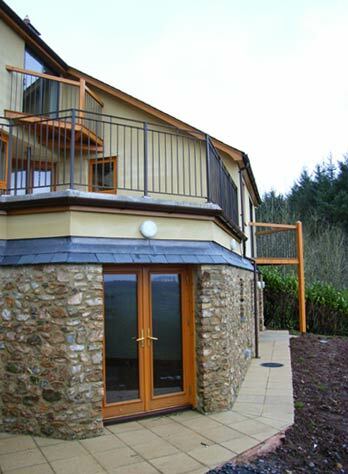 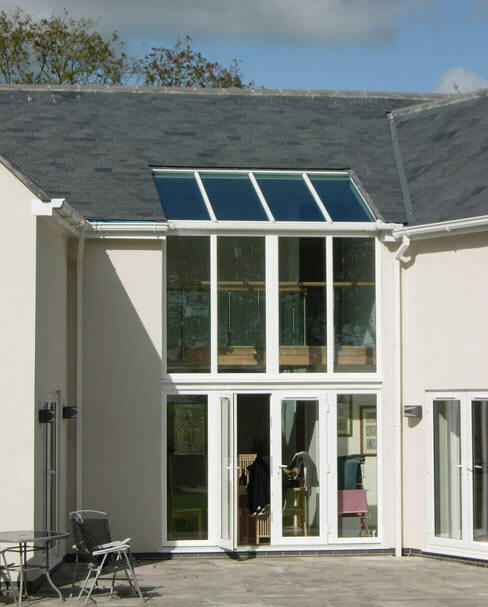 The clients wished to construct a dwelling that met the highest standards of insulation and low maintenance. 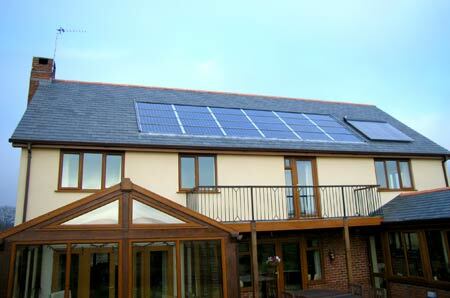 It incorporates photo-voltaic panels to generate electricity, solar panels for hot water and water re-cycling. 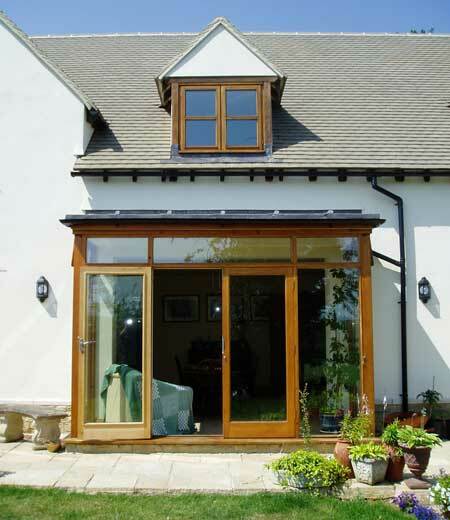 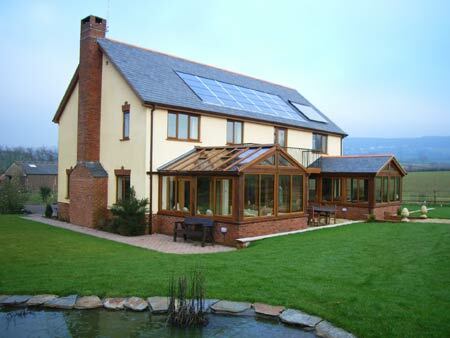 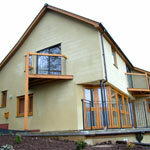 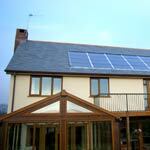 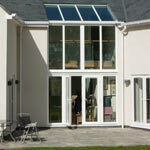 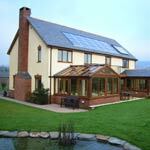 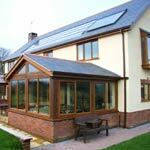 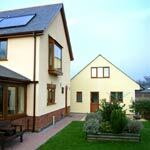 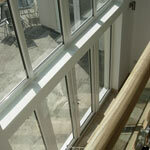 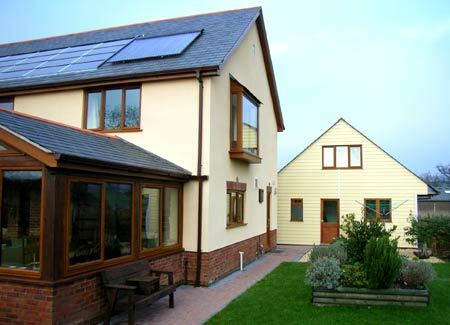 It achieves near to the higher levels of the recent Code for Sustainable Homes.